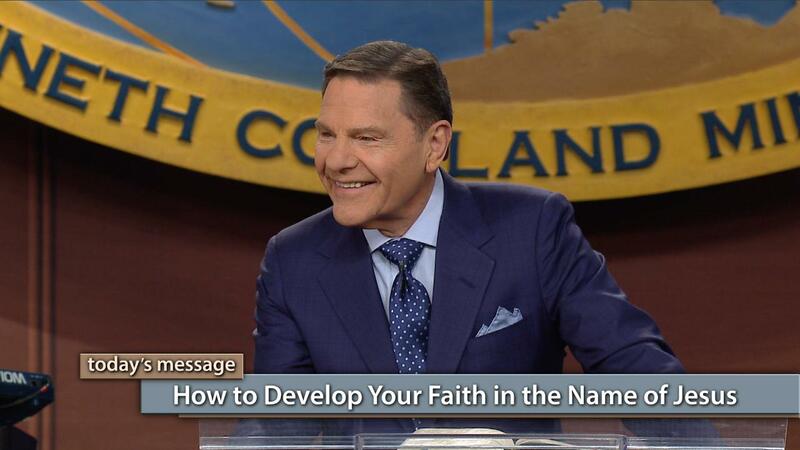 Today, watch Kenneth Copeland on Believer’s Voice of Victory and learn how to develop your faith in the Name of Jesus! Understand that faith in that Name comes one way and one way only. That one way can make all the difference in your life. Faith in the Name of Jesus can change everything!